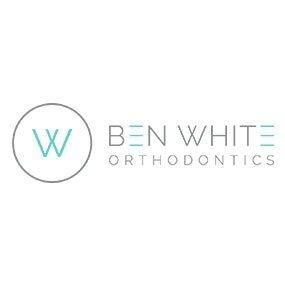 ​The orthodontic team at Ben White Orthodontics is committed to delivering the highest level of orthodontic care to those who have entrusted them with their smile. They believe in a practice environment that encourages patient input, where a collaborative approach is used to reach individual treatment objectives. They are committed to utilizing the latest materials and techniques in orthodontics once they have been sufficiently evaluated by research and used in a clinical environment. At Ben White Orthodontics, patients can be assured that they employ technology to deliver the most efficient and comfortable orthodontic care possible.